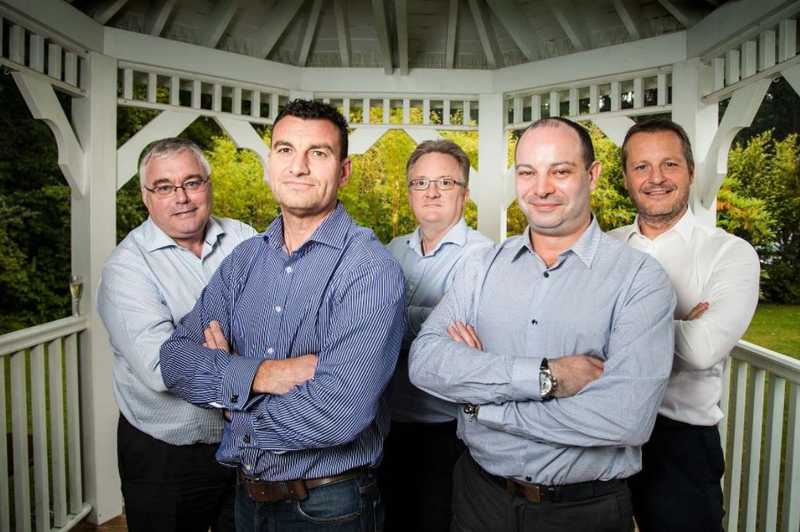 Award winning Hampshire IT company, Amicus ITS, has announced the completion of a management buyout (MBO) by its Senior Management Team, led by Managing Director, Steve Jackson. Steve Jackson added: “This is an exciting moment in the company’s 27 year history and represents a huge opportunity for the business to build on our reputation as one of the UK’s leading managed service providers. We have a very clear vision about our plans for the company’s strategic growth and expansion over the next five years and beyond. We are actively expanding our strong partner base across the UK and are already working with other like minded organisations who share our values and vision to deliver improvements in the IT and security environments for businesses nationally”. “Having expanded over the last five years, the company is going from strength to strength. This gives us the stability to underpin our future plans for strategic collaboration and growth. This MBO gives us even greater flexibility to design and bring to the market new and exciting IT managed services which truly meet and exceed our clients’ existing and future expectations”. By way of illustration Amicus ITS recently launched Cloud First, its all-encompassing IT support service dedicated for SMEs which includes a highly flexible and secure backup solution. Amicus ITS is leading the way in cyber security threat management and prevention across the UK. The company was awarded official Government supplier status in 2015 for providing IT managed Services within the public sector, which is already yielding a number of sizeable opportunities and is also a confirmed supplier on the G-Cloud 7 digital marketplace for Cloud services. Steve Jackson continued: “Despite the exciting developments within the organisation, it is very much business as usual. I am pleased to say that we will continue to work closely with Care UK who remain a valued customer of ours. We provide the full spectrum of IT Managed Services for 10.4 million people in the UK for Out Of Hours services, illustrating our enterprise credentials. The core of our business remains our 24×365 UK Service Desk and Network Operations Centre staff who monitor and support all our corporate and healthcare customers. They are the true backbone to keeping our customers’ mission critical and life critical services always-on. Having quality systems to leverage is clearly an advantage, but having a team of skilled and trained staff with eyes and ears always on, is a great differentiator”. “By understanding and aligning ourselves with our customer’s business strategies we aim to provide the best current and future support as their trusted partner in IT and new technologies”. Anyone wishing for further information or details about any of ours services should call Sales Director, Les Keen on 02380 429429. Adobe Flash, released in 1996 brought with it animations, games and of course ads to a mostly static web. The technology was greeted with almost universal praise and adoption by developers and web surfers alike. Nowadays the software tool has a less favoured reputation; it’s unable to run on most mobile devices, consumes high amounts of devices’ processing power and battery life – and then of course there are the many security issues around Flash. The adoption of Flash has decreased throughout the years but its most noticeable set-back was arguably the unveiling of Apple’s iPhone, bringing with it a new world of mobile internet which left Adobe behind technically, despite their willingness to be included. Steve Jobs published his Thoughts on Flash on April, 2010 detailing why Apple don’t and won’t allow Flash onto their hugely successful iPhone, iPad and iPod. His main reason being that the mobile era is all about low powered devices, touch interfaces and open web standards – all areas where ‘Flash falls short’. In August 2015 Amazon announced it would no longer be accepting Flash ads on its website. This week Google announced, from the 30th June 2016 it will stop accepting Flash ads on its AdWords and DoubleClick networks and from 2nd January 2017 it won’t display any Flash ads on Display Network or DoubleClick. Google has stated “We’ve rolled out tools to encourage advertisers to use HTML5, so you can reach the widest possible audience across screens.” This move is likely to be the killing blow for Adobe’s Flash platform, with Google being the most prominent web ad provider around. Adobe itself has come around to support open web standards, now providing its own Flash-alternative, HTML5 tools, for developers to create HTML5 content for both desktop and mobile. With the almost inevitable demise of Flash in sight and modern, mobile-friendly web standards likes HTML5 ready to take over, appreciation of Adobe’s early efforts in making the web a more animated place should be acknowledged, though few will mourn all the security headaches that came with it. In our post of 31st December 2015, we discussed the lessons learned from the TalkTalk cyber attack debacle. Now TalkTalk have published their Q3 results, offering a truer picture of the costs to date. 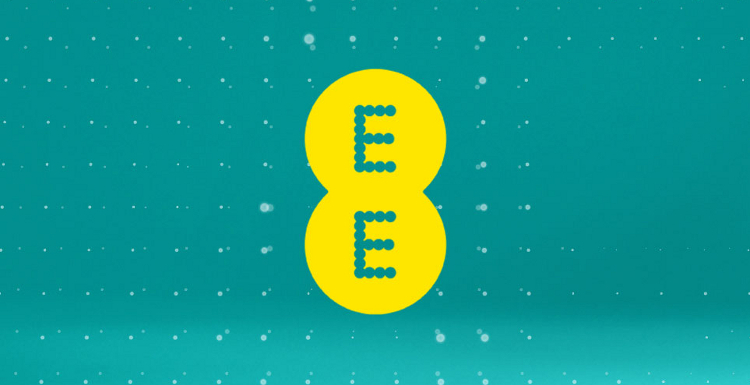 The original emergency damage forecast in November by the telecomms company was £30-£35 million (largely for unconditional free upgrades for customers and £15 million in reduced trading revenue). This has now been doubled to £60 million. Additionally, and of little surprise, there has been significant reputational loss, resulting in the loss of 4% of their customerbase (some 101,000 customers), following the attack. Recovery will be slow and despite City share prices rising 5% this morning, this follows a 30% drop following the attack at the end of October 2015. • HSBC was also hit on Friday 29th January when customers couldn’t access their personal bank accounts. It was a DDoS attack and whilst HSBC sought to assure customers on Twitter stating they “successfully defended their systems“, the process to restore then caused considerable disruption for their customers. The timing couldn’t have been worse for many; the first pay day after Christmas, and the last working day before the tax return deadline. What this amply illustrates is the urgent need for businesses to change their behaviours and instead of relying on a dim hope that they won’t be the target of an attack at some point in the future, businesses should assume they will be attacked. NB. Whatever the size of your company you are at risk. So ensure that proper IT governance steps are undertaken through pen testing, robust cyber defence software, allied to round the clock monitoring and threat intelligence to put yourself in a stronger position defensively and an agile stance for responses. That way you start to stem financial loss and costly reputational damage. With the expiry of the Safe Harbour Agreement 2000 coming to end on 31st January 2016, businesses globally can now breathe a sigh of relief as a new set of guidelines on international data transfers obligations has been agreed, called the ‘EU-US Privacy Shield’. This followed last October’s ruling by the European Court of Justice that Safe Harbor, the 15-year-old pact between the EU and the US, was invalid. The last few months have been confusing for data controllers and processors. Now, however, shortly after the expiration of the 31 January deadline set by the Article 29 Working Party – the body responsible for data protection in the EU – the European Commission has announced that the EU-US Safe Harbor agreement will be superseded by something called the ‘EU-US Privacy Shield’. US companies wishing to import personal data from Europe will need to commit to robust obligations on how personal data is processed and individual rights are guaranteed. The Department of Commerce will monitor that companies publish their commitments, which makes them enforceable under US law by the US Federal Trade Commission. In addition, any company handling human resources data from Europe has to commit to comply with decisions by European DPAs. 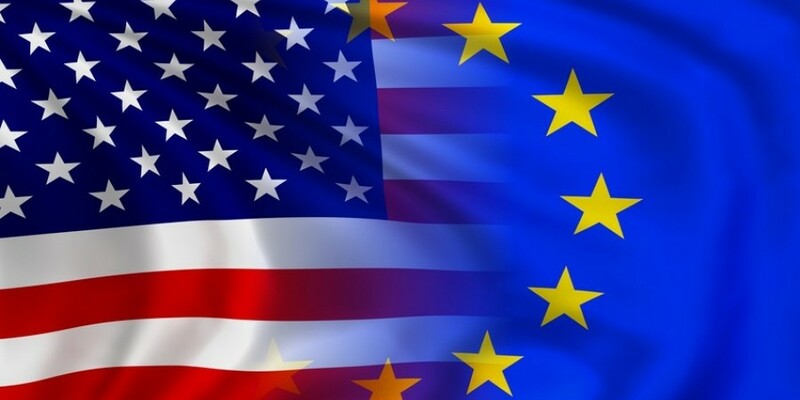 For the first time, the US has given the EU written assurances that the access of public authorities for law enforcement and national security will be subject to clear limitations, safeguards and oversight mechanisms. These exceptions must be used only to the extent necessary and proportionate. The US has ruled out indiscriminate mass surveillance on the personal data transferred to the US under the new arrangement. To regularly monitor the functioning of the arrangement there will be an annual joint review, which will also include the issue of national security access. The European Commission and the US Department of Commerce will conduct the review and invite national intelligence experts from the US and European Data Protection Authorities to it. 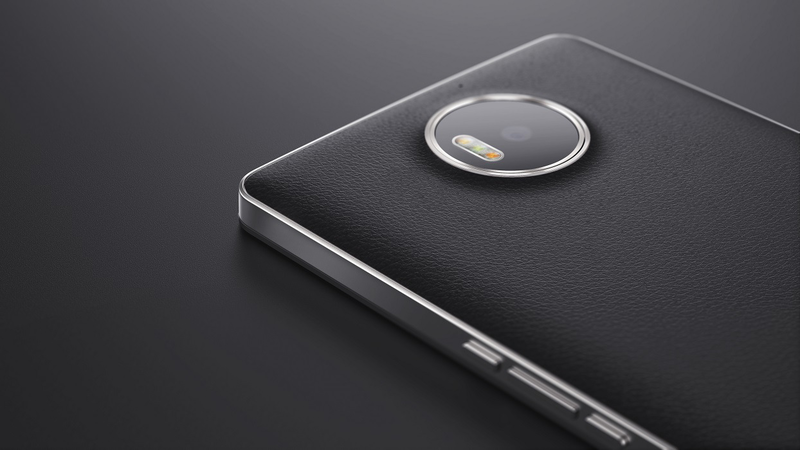 Author Lewis PughPosted on February 4, 2016 Categories MobilityTags Continiuum, lumia, lumia 950, microsoft, panos panay, surface, surface phone, windows mobile, Windows PhoneLeave a comment on What does the future of Windows Mobile look like?